You will find a Montessori Director typically on a rug on the floor, or at a child-sized table, giving full attention to one individual child at a time or a small group. Careful observation of the Director will show they are constantly on the move in a quiet way, as they go from child to child, and seek to be alert to the needs and actions of all. 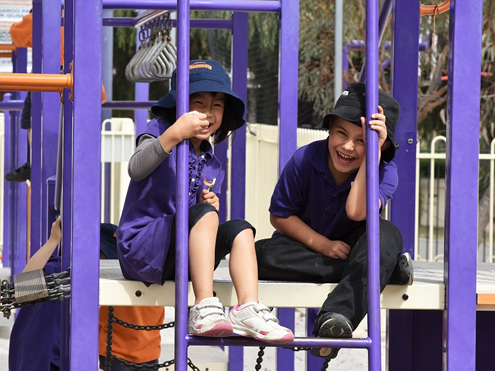 Unlike the way a lot of us have been educated, in same age or year related classes, Perth Individual has a three year age range within each class: 3 to 6, 6 to 9, and 9 to 12, 13 to 15 and 15 to 18-year-old children. These levels are called ‘Cycles’. The Montessori Director remains with the same group for the entire three years, allowing them to know each and every child. 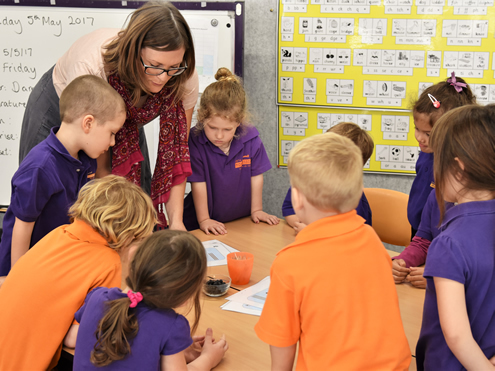 Perth Individual’s progressive teaching methods also foster social awareness and responsibility in children, allowing the child to interact with people of different ages, forming a mentor style relationship. It’s important to note that for a child to benefit from a Montessori education, it requires a long-term commitment. The Montessori environment supports spontaneous learning and discovery. In this environment, new information is presented to children when they are development ready for it and centres on their individual needs. In the Children’s Houses, there are five defined areas, focusing on the children’s interests and their developmental needs. 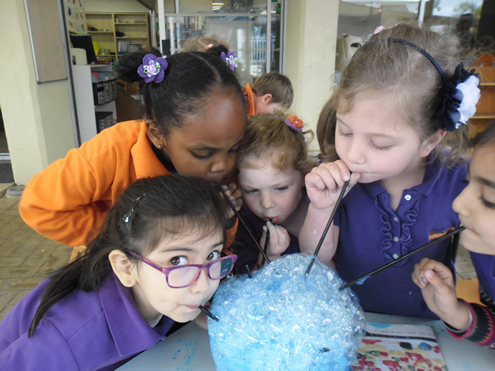 Developing the sense of sight, hearing, taste, touch and smells. Introducing a series of learning tools, such as sandpaper textured letters and a moveable alphabet. Montessori materials capture the developmental readiness of young children to be introduced to reading and writing. Experiencing numbers and counting with tactile materials and participating in game-like activities that introduce addition, subtraction, multiplication and division, making the learning process fun. Introducing the children to the world in which we live. Each Cycle 1 classroom provides a resting area for young children who may still need a small afternoon rest. At your orientation meeting, the class teacher will provide you with a copy of the class timetable and a list of requirements. Booklist items are purchased for all Cycle 1 and apportioned to each parent account. The class snack is arranged through a roster system and will be provided to you by your classroom Director at the beginning of each term. The basket is given in turn to each child to provide food to be prepared for the snack. It should only consist of fruit and vegetables, but these can be fresh, dried, as soup or even popcorn. Please talk to your teacher regarding an appropriate quantity. You will be required to provide a packed lunch for your child. Please refer to the school’s Nutrition Policy for guidelines on a healthy lunch for your child.